Our exclusive selection of packages and offers provide the perfect excuse to make a booking. Taormina is just a click away. 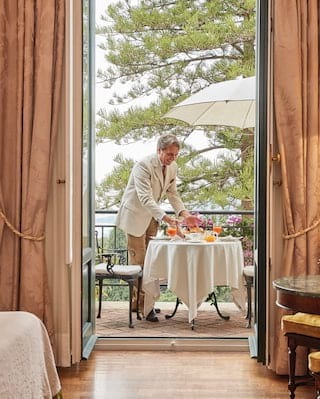 Belmond has mastered the art of dolce far niente—the sweet art of doing nothing. 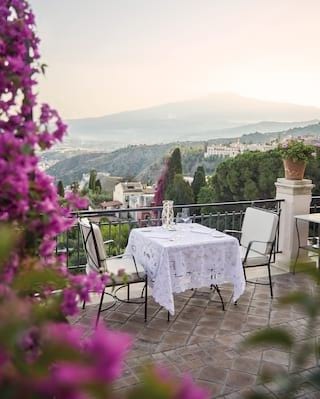 So escape to Sicily this spring, enjoy our best exclusive rates, and while away the hours in unforgettable style. Go all out on luxury. Book any suite and anticipate an unforgettable escape to Sicily. Discover the beauty of Sicily with someone special, and embark on a truly unforgettable escape to romantic Taormina. 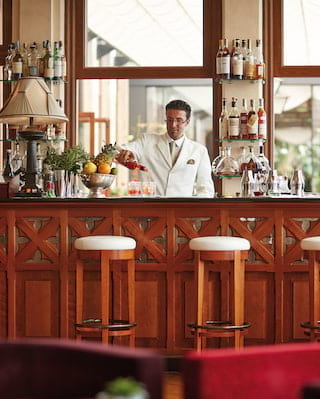 Sample the best Belmond Grand Hotel Timeo has to offer in one of Sicily's most enchanting locations. Your children will feel pampered—and so will you. 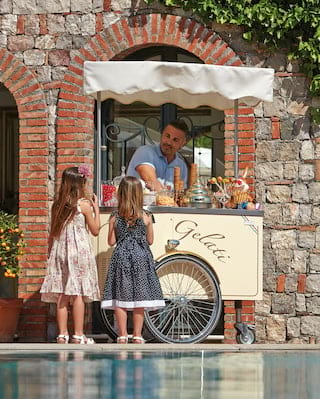 Embark on a Sicilian escape with our exclusive family package. 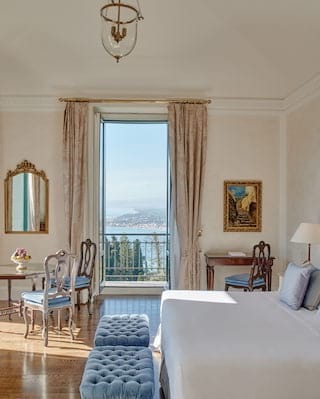 Book a longer stay of five consecutive nights at Belmond Grand Hotel Timeo and enjoy great savings. 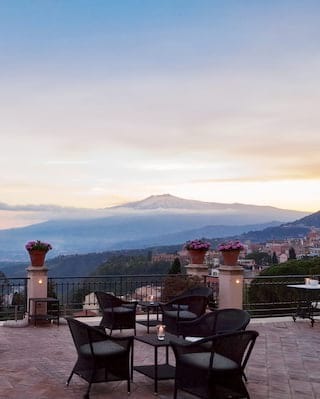 No one wants to leave Belmond Grand Hotel Timeo, and you don’t have to with our exclusive offer. Enjoy a complimentary night when you book two consecutive nights.